What does Vitamin C do? 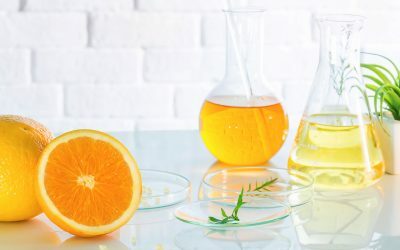 With benefits ranging from immune system support to scavenging free radicals to enabling collagen production for firm skin and healthy muscles, Vitamin C is one of the most versatile and powerful nutrients found in nature. 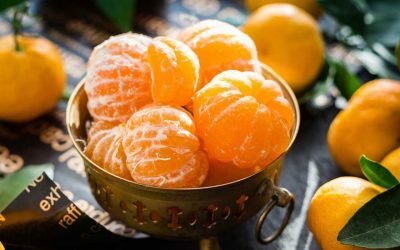 Find the answer to the what does Vitamin C do question, as well as the most effective ways to incorporate Vitamin C into your diet. 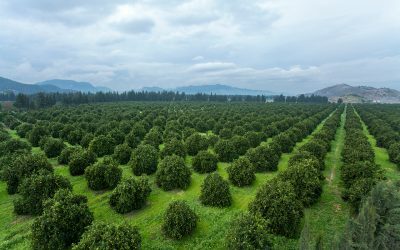 Citrus Greening is affecting the orange industry. The bacteria were first detected in Broward County, Florida in 1998. Within two years it had spread. 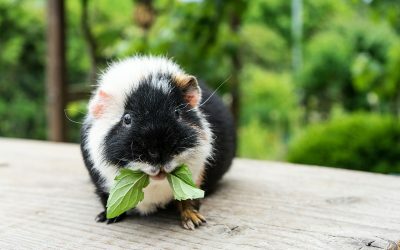 The US Recommended Dietary Allowance of guinea pigs vitamin C is higher than the US RDA for humans. Don't you think this is a little strange? 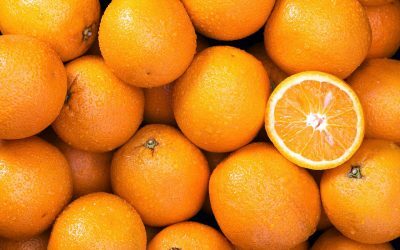 Is there such thing as too much vitamin C? Despite what you may have heard, the answer may shock you. 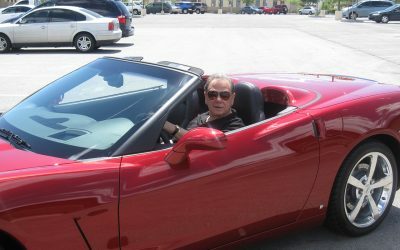 Dr. Thomas E. Levy explains why. Ascorbic Acid Vitamin C: What’s the Real Story? Heard anything bad lately about ascorbic acid vitamin C? There are a lot of misconceptions about ascorbic acid vitamin c. Read the real story. 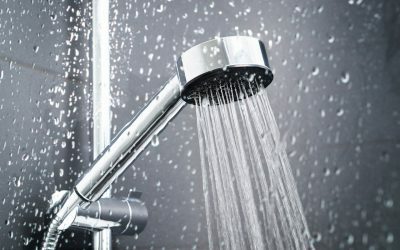 Vitamin C showers reduce the damage caused by Chlorine. Chlorine is a highly efficient disinfectant, however this disinfecting has not come without a price. 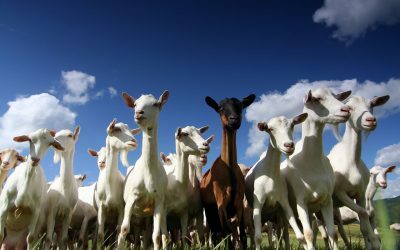 A typical 155 pound goat is capable of producing over 13 grams of ascorbate acid (vitamin C) daily. Goat vitamin C production increases when stressed. 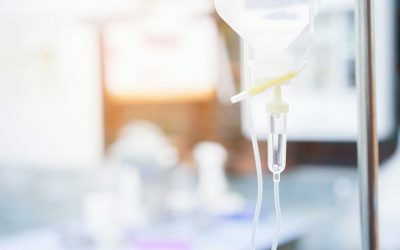 IVs are typically administered for 30 to 60 minutes. A great alternative to IV vitamin therapy is LivOn Labs Lypo-Spheric supplements. Common deceitful vitamin C labels are "natural vitamin C" and "vitamin C complex." Labels such as these confuse consumers and lead to misinformation.